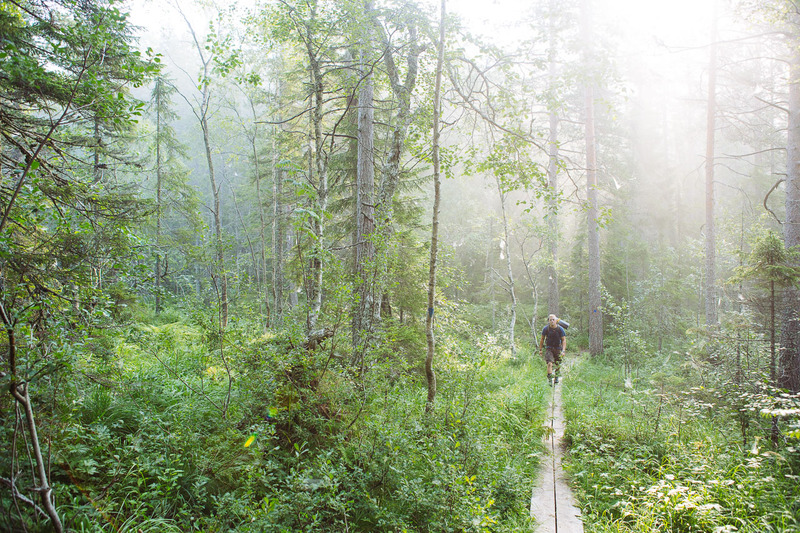 Three days and a 43 kilometer long folk festival and hike through the World Heritage site the High Coast of Sweden. More info about the hike can be found here. 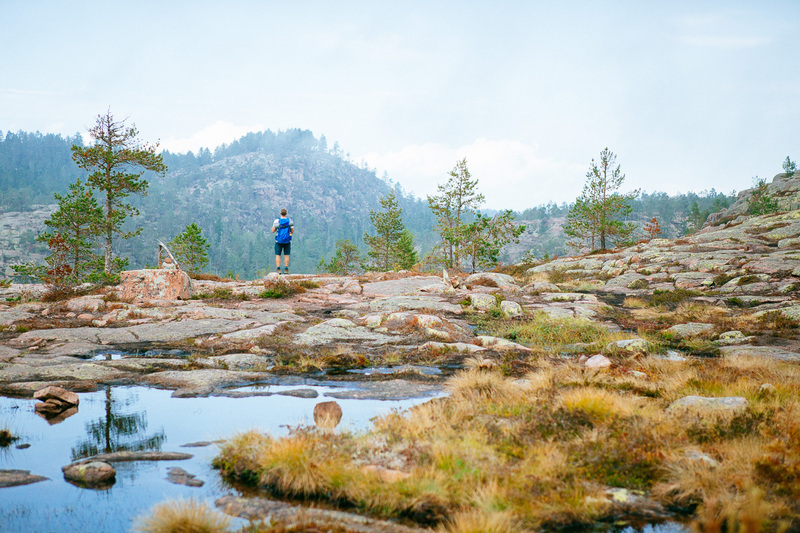 Slåttdalsberget with its majestic views in 360° direction. Early morning mist over Skuleskogen National Park. 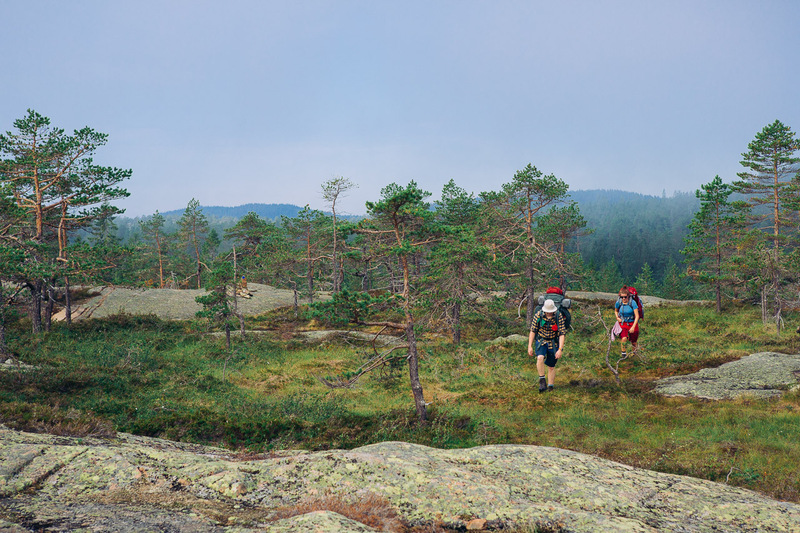 Two hikers taking the steep and slippery path towards Tärnättholmarna. 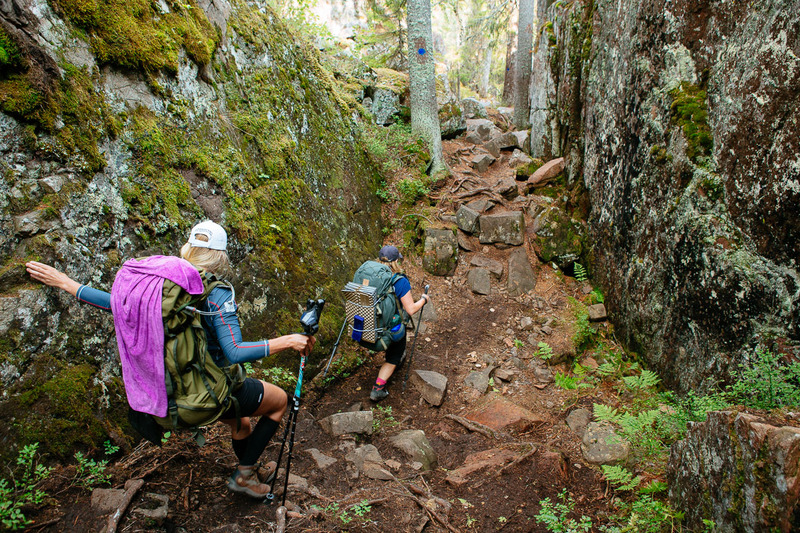 Hiking isn’t hurrying! 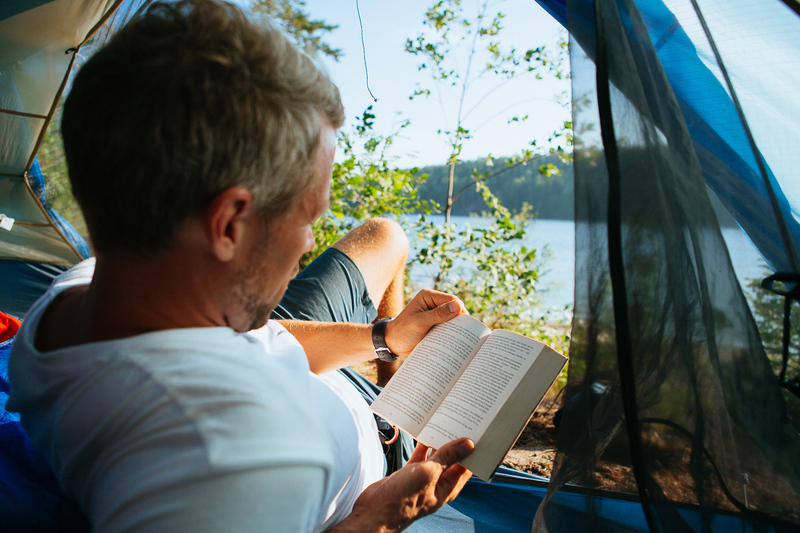 Relax, take your time & enjoy the view. 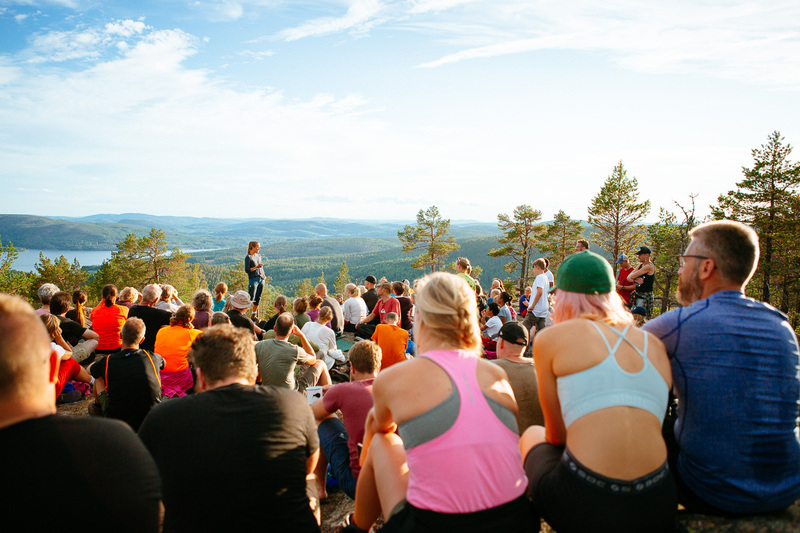 Johanna Ankarloo Tar​estad, Fjällräven Ambassador, held a appreciated seminar on top of Gyltberget. 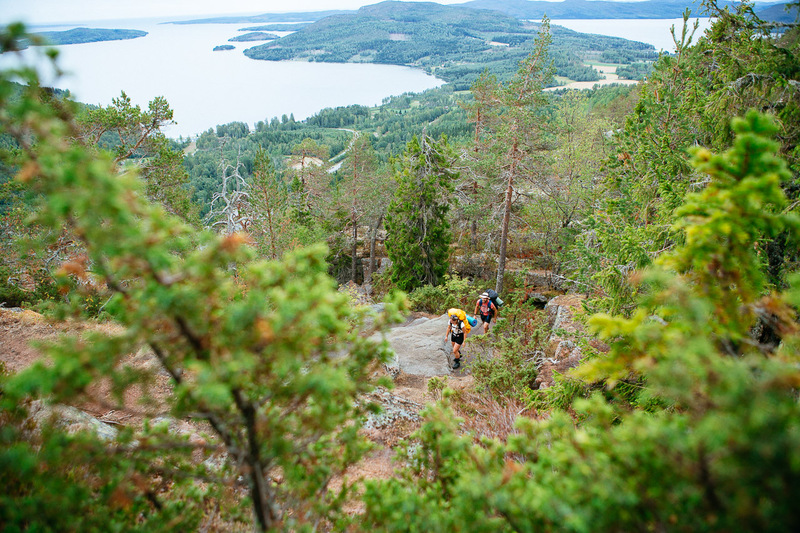 Hikers ascending the final climb to the top of Skuleberget.